A class-action lawsuit against cosmetics companies will finally pay off for some consumers this month. 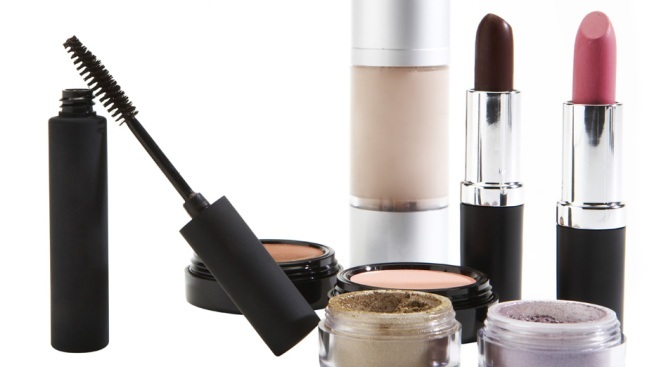 Beginning Tuesday, Jan. 20, $175 million worth of free cosmetics products will be given away. The giveaway will last seven days or while supplies last, on a first-come, first-served basis. Customers will be entitled to one free product and stores will only distribute the brands that they ordinarily sell. The lawsuit alleged that department stores and cosmetics companies conspired to sell products at the manufacturers' suggested price and never at a discount. According to the Cosmetics Settlement Web site, the action was filed on behalf of consumers who purchased cosmetics between May 1994 and July 2003. • Brands include Chanel, Christian Dior and Guerlain. Visit the settlement Web site at www.cosmeticssettlement.com for more information.